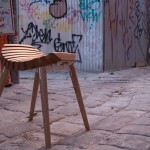 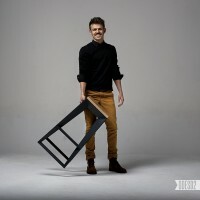 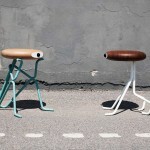 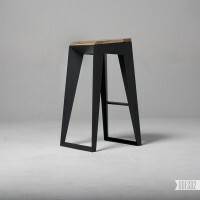 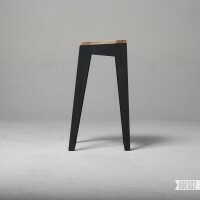 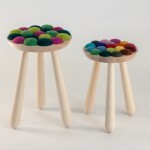 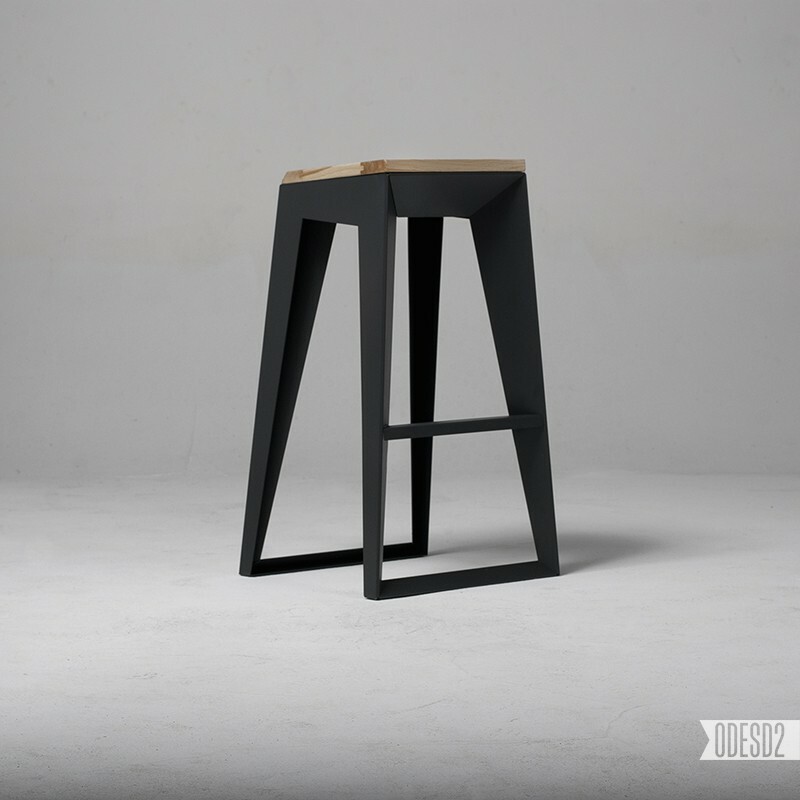 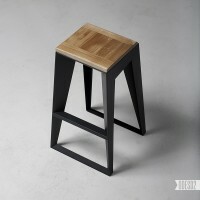 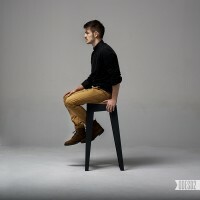 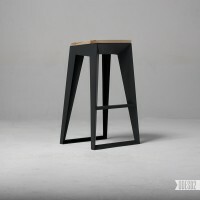 Nikita Bukoros, of the Ukrainian design bureau ODESD2, has designed the E1 bar stool. 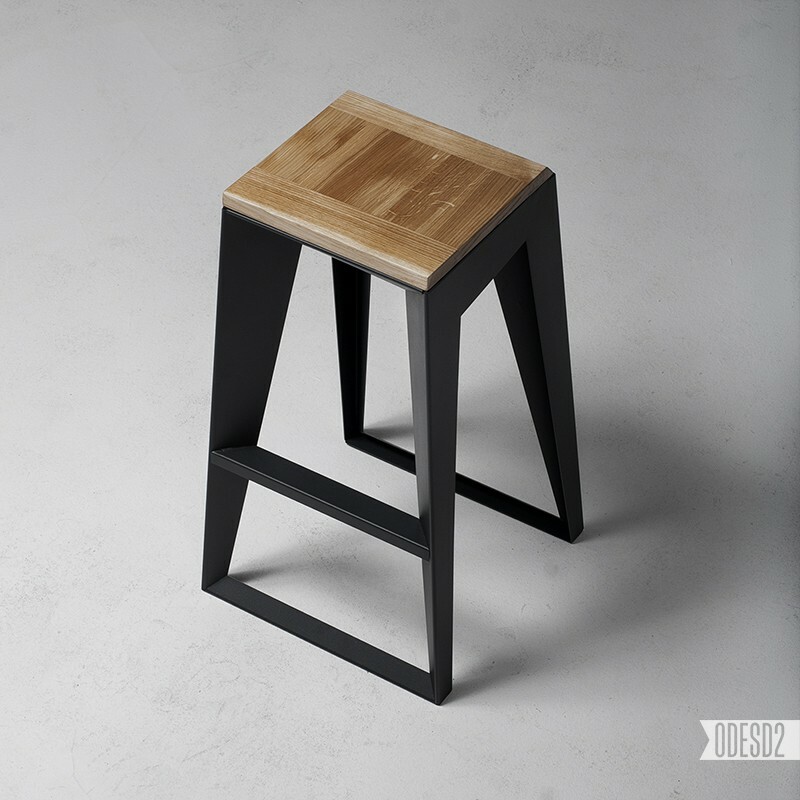 Made of steel and wood, the bar stool is inspired by Nikita’s admiration for a variety of Japanese cultural arts, such as calligraphy, tea drinking, bonsai, and the art of making weapons. 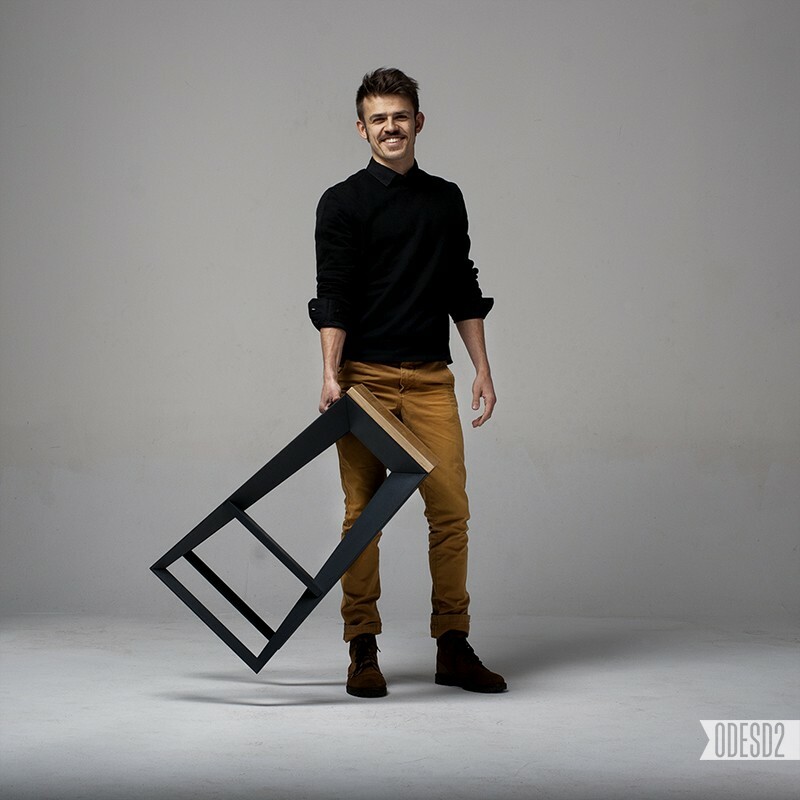 Design bureau ODESD2 proudly presents our like-minded Nikita Bukoros’ first step on the creative path. 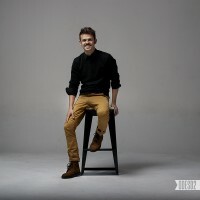 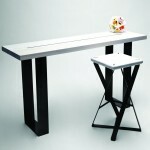 Nikita has become the first designer who started cooperation with our bureau. 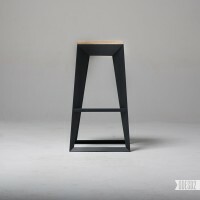 He learned all the technical intricacies of creation and production of furniture during the work on the object and finalized his idea to the ability of its physical embodiment.